A potter is a person in your neighborhood. I have always been a fan of kids books. Having 4 little nephews gives me an excuse to add books to my collection. 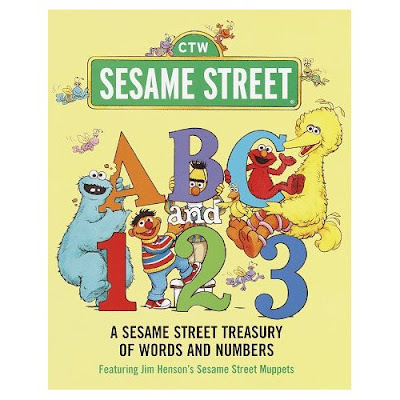 This one book holds a special place in my heart: ABC and 123: A Sesame Street Treasury of Words and Numbers.